I am so thankful for all of the opportunities that Salesforce and Pardot have given me. 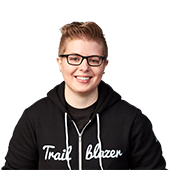 I am able to live well, work in an exciting technology field, be 100% myself, and be a part of the Trailblazer community! I started college thinking that I would become a journalist. Only to discover, after actually working at a news station, that it wasn't the career path for me. Interestingly, I found myself drawn to the marketing side of the building. After being a marketing consultant for a few years, I stumbled upon an opportunity to help companies implement and learn Pardot with a local Pardot Partner. I was intrigued by marketing automation and knew I had to learn what was sure to be a game-changing technology! I fell in love with Pardot and the Trailblazer community. 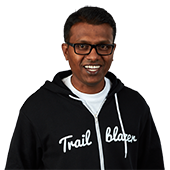 What motivated you to start learning on Trailhead? I was so excited when Trailhead came out because I am someone who is always hungry for new knowledge. 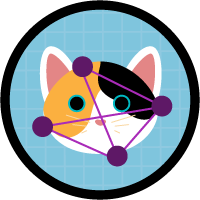 Trailhead combines that desire to learn with funny puns and cool badges. I became hooked quickly! At the time of this interview, I'm a Ranger! How can people learn more about Pardot using Trailhead? There is a great trail called Automate Marketing to Businesses with Pardot it walks you through Pardot in a fun and easy to understand way. Oh, let me tell you. It's a fantastic feeling to be in a meeting with industry people you admire and to be able to, not only keep up, but contribute valuable ideas to the conversation that make them say, “Wow, I didn't think of that!” When I was able to do that, I knew I had become an expert. I used the Prepare for Your Salesforce Administrator Credential trailmix (in conjunction with other study sources) to study for, and pass, the Salesforce Administrator certification exam! 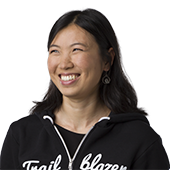 How does Trailhead help you in your career? Trailhead helps me stay current on the overall Salesforce ecosystem. I've also noticed that prospective employers become excited when they see my total badge count! 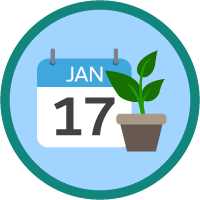 Earning badges displays not only your accomplishments but also your desire to be a lifelong learner. Giving back is baked into the Trailblazer lifestyle. Whenever I have a free moment, I hop on Twitter or LinkedIn and field Pardot questions from new users. Fortunately, I've had a lot of project success, but the most meaningful accomplishments have been the moments where I've been able to mentor another Trailblazer or help make a coworker's life easier by helping them figure out how to build something with Pardot. I adore the Trailblazer community. Everyone is so friendly and helpful; I've really never experienced anything else quite like it. I guess it almost sounds unreal, so you have to see it for yourself. Or as LaVar Burton would say, “You don't have to take my word for it.” Just check out the community for yourself in the Trailblazer Community and on Twitter where folks encourage each other with enough GIFs to put a millennial to shame. 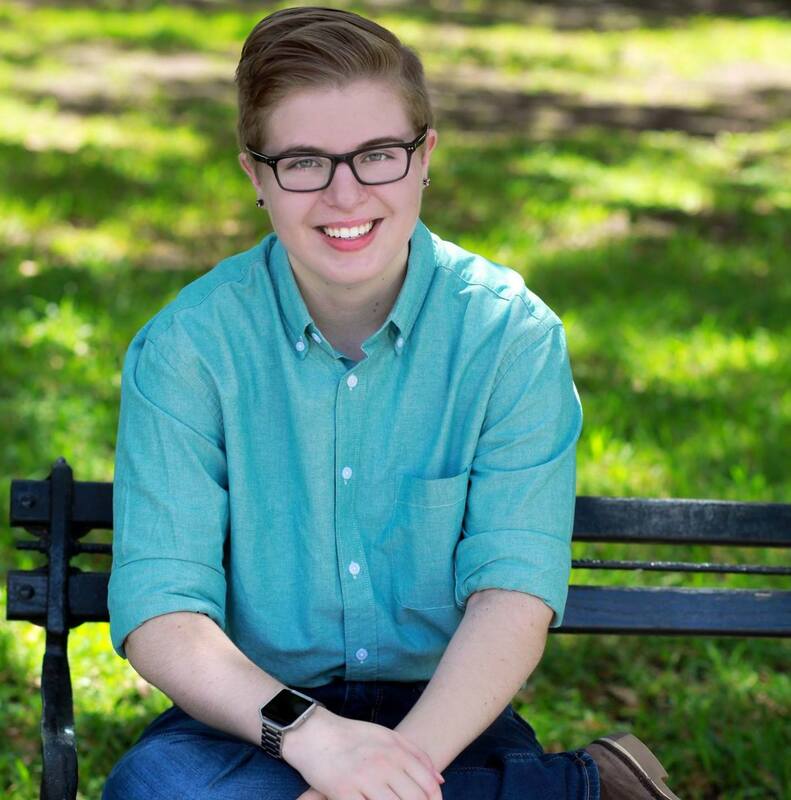 How have Salesforce and Pardot changed your life? My dream job isn't a specific position as much as a job where I am valued, respected, able to be creative and experimental, and, most importantly — where I am making a difference in the world! 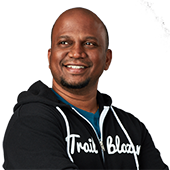 To me, being a Trailblazer means always striving to learn more and innovate. Trailblazers change the game and give back to the community. Salesforce is a rocket ship that has already taken off and is continuing to reach new heights. There are so many opportunities and the Ohana is like none other. I recommend hopping on now! When you are totally fresh and new, it's normal to feel intimidated. 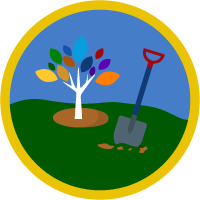 Just try just one or two badges and see if Trailhead fits your learning style. Maybe try a module (more narrative style) and a project(instruction based) to see if the way the material is presented resonates with you. Reach out to the Trailblazer community! Although we can be busy, we always try to help out new folks. The beaches of Charleston, SC! Studying on Trailhead is bringing my team closer together. The community is all about using your knowledge and power for good.